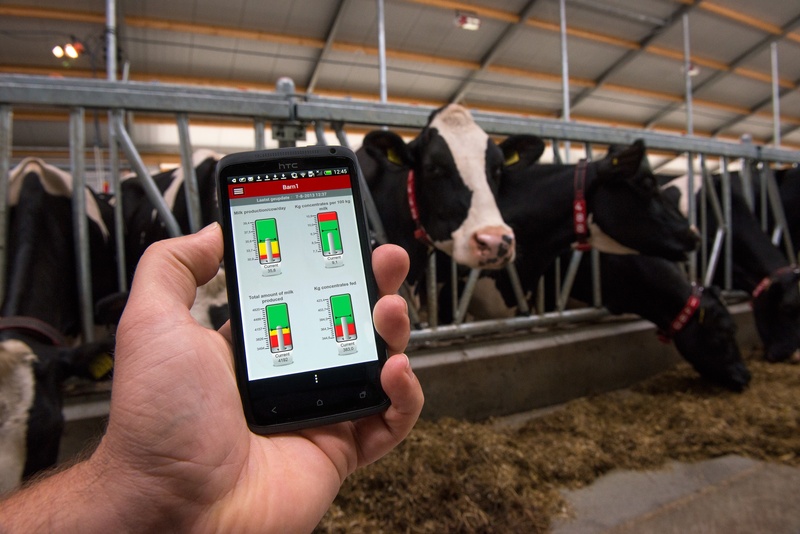 Vote for the Lely T4C (Time for Cows) InHerd mobile management system to win one of Dairy Herd Management Innovation Awards 2014. To vote, please click on the Lely T4C InHerd image at this link. If selected as a winner, Lely and InHerd will be given special recognition at the World Dairy Expo. The Lely T4C modern management system is a mobile platform with herd management tools that can be downloaded to Apple and Android devices. T4C InHerd enables farmers to check where their attention is most needed. The tools help farmers to act accurately and timely. Vote now at this link. Thank you!